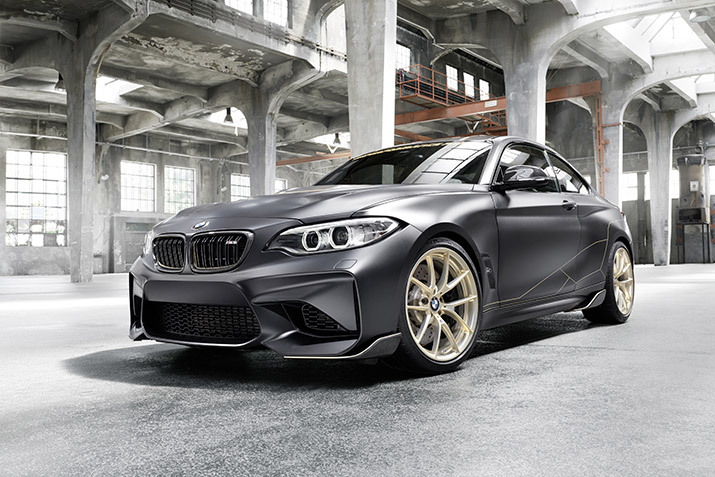 The new BMW M Performance Accessories Concept based on the BMW M2 provides an even more marked shift in athletic flair towards motor racing style by means of a consistent weight reduction of more than 60kg combined with optimised aerodynamics. 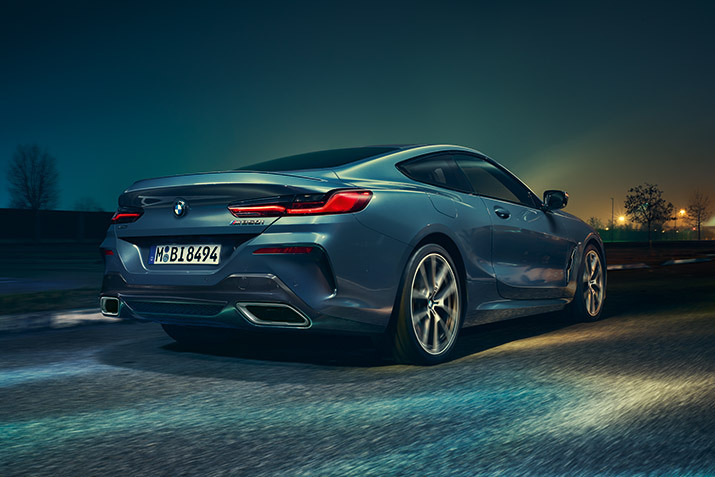 BMW Group Plant Dingolfing has commenced series production of the new BMW 8 Series Coupé, the sports car that will launch the BMW model offensive in the luxury segment. A multitude of digital innovations have been integrated into the production process, including self-driving transport systems and smart devices. 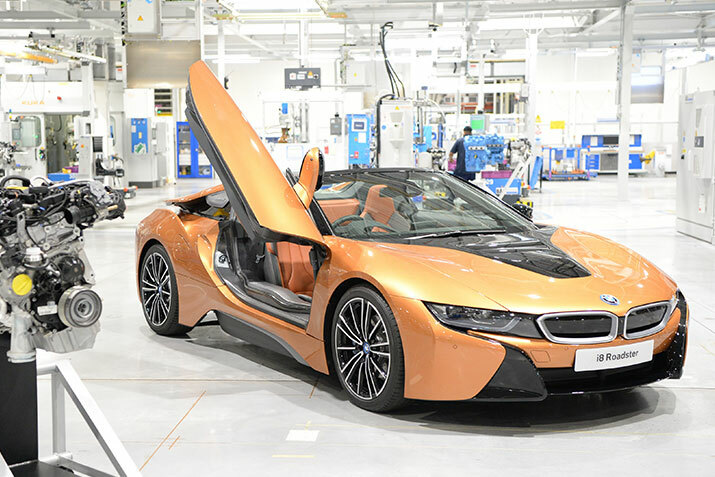 Engines from BMW Group’s production plant, near Birmingham, are to power the company’s latest electrified model – the new BMW i8 Roadster, now on sale in the UK. The Midlands-based plant has been producing engines for the BMW i8 Coupé - the world’s best-selling hybrid sports car - since it first hit the roads in 2014. Now the plant will supply engines for the new BMW i8 Roadster, as well as a new version of the i8 Coupé. 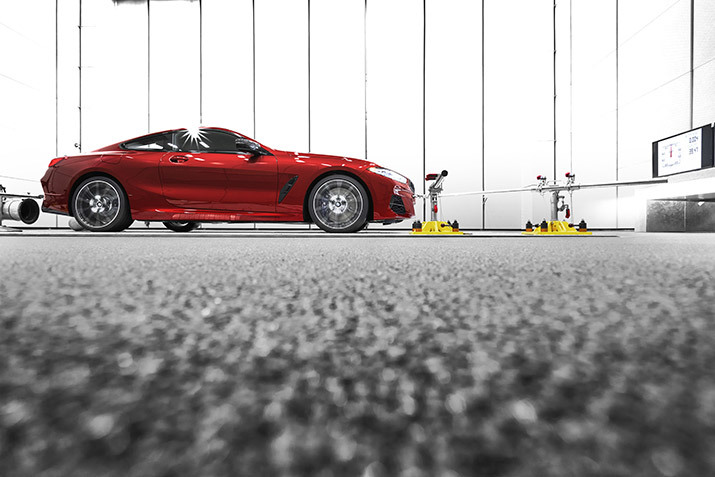 The new BMW 8 Series Coupé has been officially unveiled at the 24 hours of Le Mans. Positioned as BMW’s first ever luxury sports car, it was developed in parallel with the BMW M8 GTE, which will be competing in this historic endurance race for the first time since 2011. © "AUTOHOUSE GMBH" 2019. All rights reserved.